GENG-SHUEN CO., LTDwas established in 1991, pioneering specifically in the manufacturing of Copy Milling Machines & Metal Working Machine & Machine Tools. Cnc taiwan,Taiwan cnc machine,In response to the industry's demands, in 1996 we released our own Bed-type Milling Machine as well as a whole line of CNC Milling Machines,About cnc milling machine. In all,cnc co ltd GENG-SHUEN has developed CNC Vertical Milling Machines, including 9 models GSM-800,1000, 1300 , 1500 , 1500L , 1700 , 2000 ,2500 and 3000. Our R&D team are steadfast, continuously on watch for new requirements in the machining industry. We show a steady annual growth rate of 25%, which we attribute mainly to widespread acceptance in the advanced countries of America and the EU. 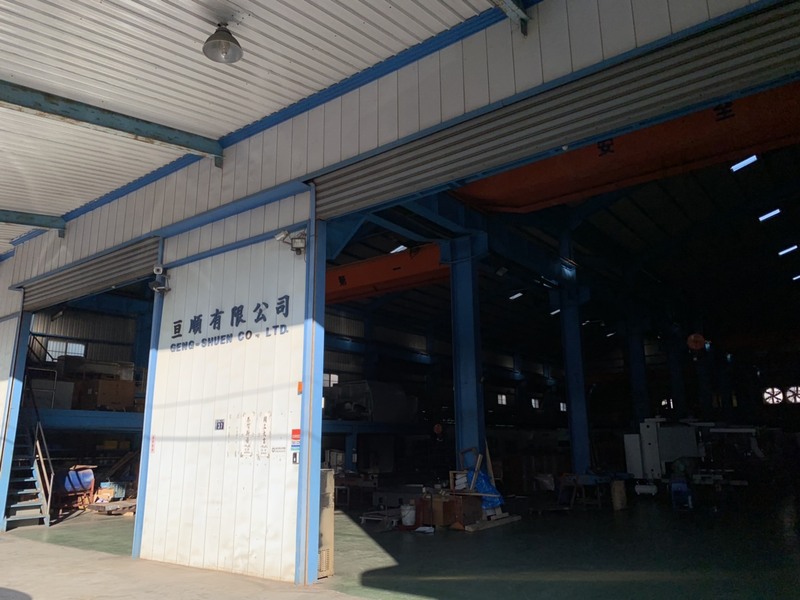 It is the company’s aim to establish an even higher position in the high-end market through innovation, refined technology, and nurturing relationships of technological cooperation with EU and American CNC manufacturers. To accommodate increased orders the company has relocated to a new 2000 squares meter facility at the Taichung Industrial Park. (#37 , 23rd Road ) Guiding principles for GENG-SHUEN CO., LTD include sincerity, rigor, quality, service, sales and innovation. This is a company that knows only how to strive for perfection.